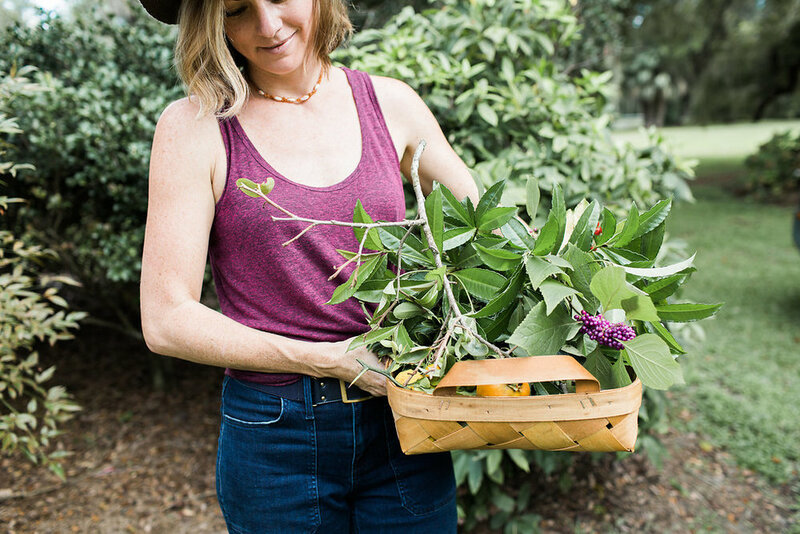 Inspired by her love of the outdoors and the ever-changing beauty of the seasons, Becky established The Wilding Collective, a floral design studio based in Jacksonville, Florida. Drawing inspiration from her childhood spent exploring the woods of Northeast Florida, she is known for free-spirited arrangements with an organic, romantic feel. Using a combination of sourced seasonal blooms and foraged greenery, she creates arrangements that highlight the beauty in variation and inconsistency found in the natural world. With an interior design background, Becky has a thorough understanding of how to work with the venue space, while also knowing the importance of working with fellow vendors. These relationships form the basis of The Wilding Collective and allow her to capture the spirit of your event.